A total EPDM Membrane roof system for RTP Company. 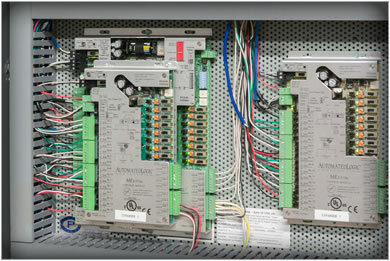 A total environmental control system for Gunderson Lutheran Hospital. Whatever your needs are for Architectural Metal, we can help. At Winona Heating and Ventilating, our goal is to deliver the very best commercial HVAC service to every building or project with which we engage. We are not just another commercial HVAC service company. 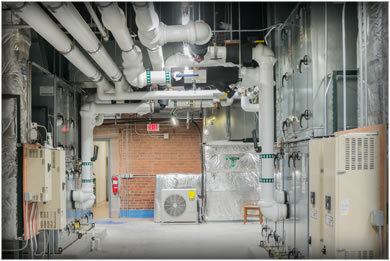 We bring state of the art HVAC design and engineering to bear upon every project we build. Our commitment to the highest quality HVAC services drives the exemplary level of customer satisfaction that we enjoy. Give us a call – we are looking forward to another strong and rewarding relationship! From one unit to a total environmental control system, WHV offers the custom HVAC service needed to keep you comfortable. Many of our commercial and industrial HVAC installations involve building automation systems that providing state of the art climate control. 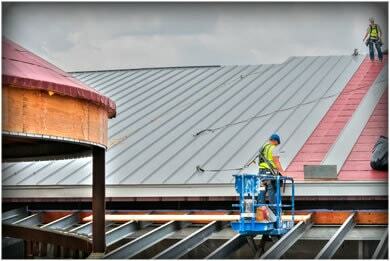 Our roofing service team employs the latest in commercial roofing technologies, including infrared thermography of the roof and building.